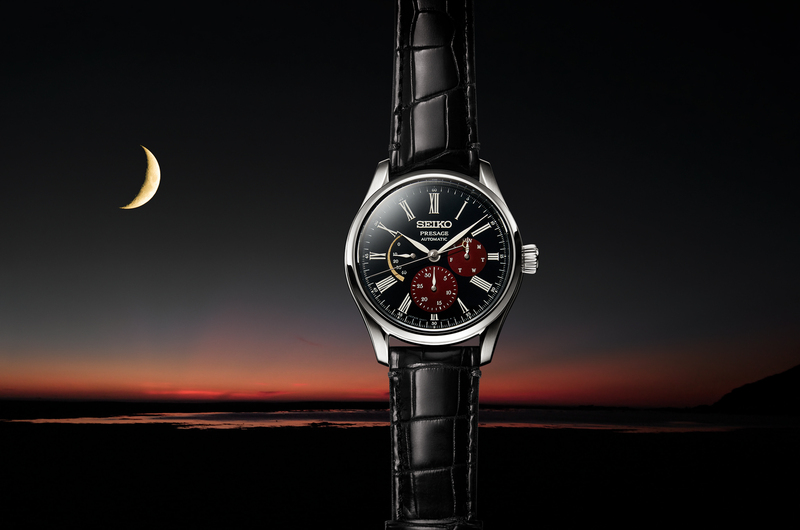 After the success of previous editions, Seiko has released another limited edition Presage timepiece with an enamel dial. This time instead of white enamel, the dial is in my opinion, even more gorgeous, in a midnight blue hue. 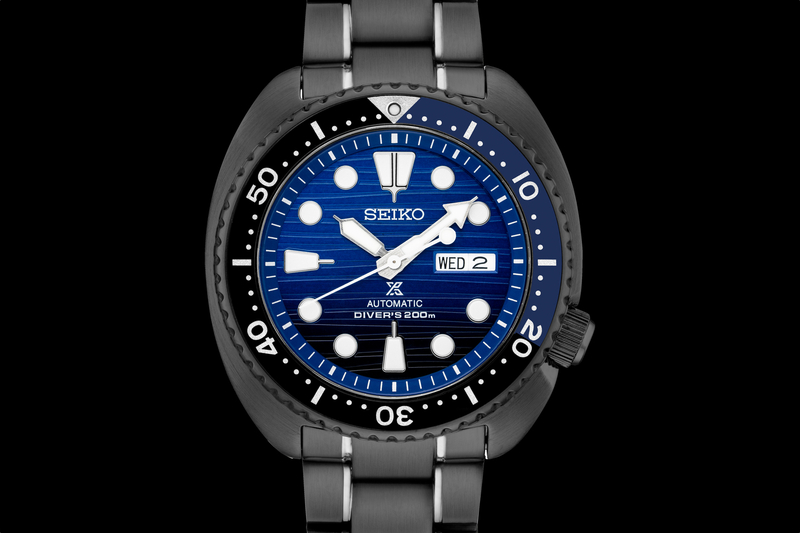 With only 1,500 pieces worldwide, distributed to what Seiko refers to as “elite retail partners,” such as Time+Tide in Australia, and at an incredible retail price, act fast they will be gone quickly. 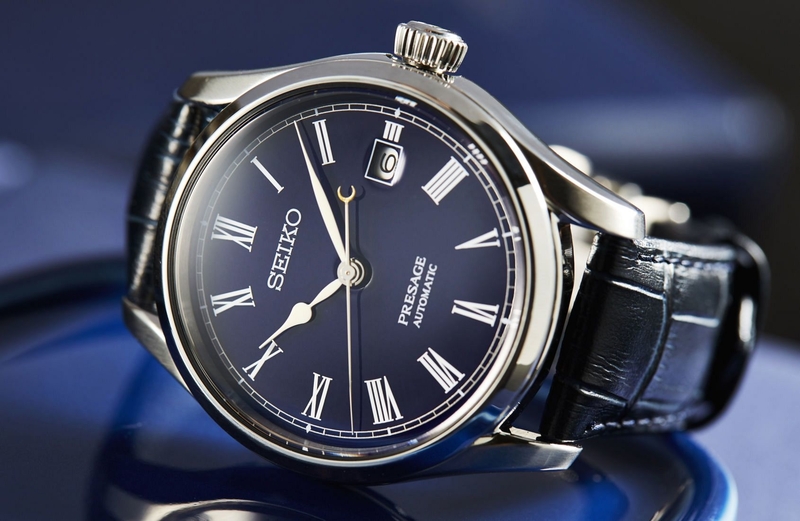 The inspiration for the hour markers of the Presage Blue Enamel Limited Edition come from Seiko’s first pocket watch that dates back to 1895. The crescent-shaped tip of the second hand is in a gold colored powder, which Seiko says, gives it a special texture that resembles the surface of the moon. 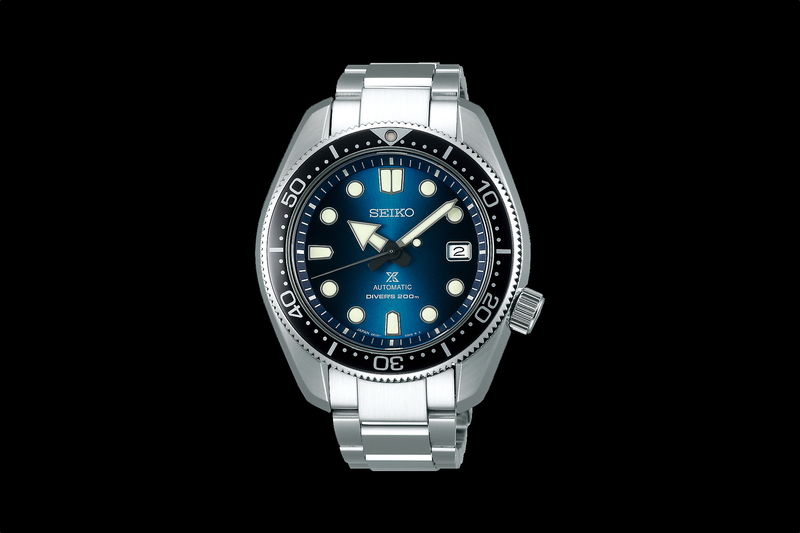 At the heart of the watch is Seiko automatic caliber 6515 which runs at 3Hz, with 23 jewels, and a 50-hour power reserve. The case is made of stainless steel and measures 40.5 mm x 12.4 mm. The steel crown is flared out as with other Presage models. The dial is protected by a dual-curved sapphire crystal, and the caseback has a flat sapphire crystal. Water-resistance is 100 meters. Previous articleA. Lange & SöhnePre-SIHH 2018: 1815 "Homage to Walter Lange"